The Sustainable City, the Middle East’s first fully operational sustainable community, revealed the results of one year of monitoring at the city during WETEX 2017, which ran from 23rd to 25th October at the Dubai International Convention and Exhibition Centre. 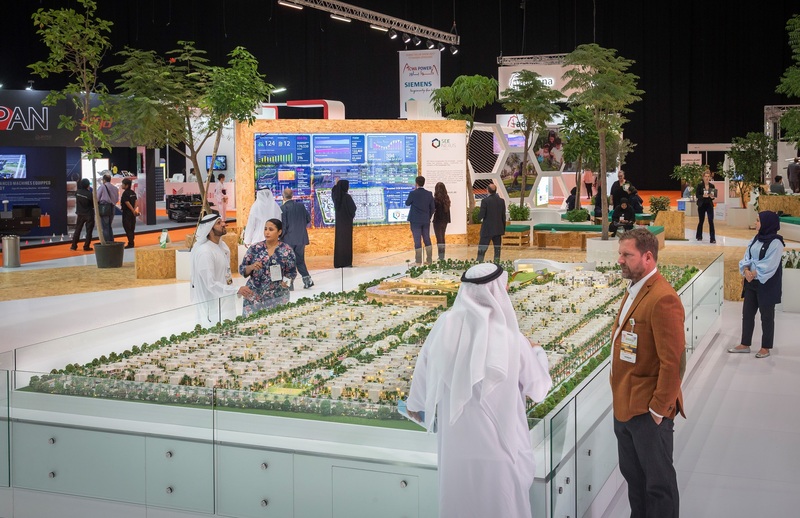 The Sustainable City, a joint venture between Diamond Developers and SEE Nexus, participated at WETEX for the second consecutive year with the biggest stand at the exhibition, which took place under the theme ‘At the Forefront of Sustainability’. 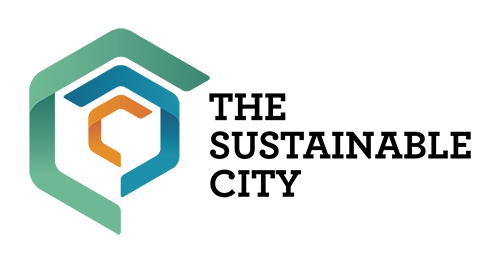 Since October 2016, SEE Nexus has been monitoring all operations at The Sustainable City to assess performance. The results so far reveal that water recycling, electric mobility, and solar energy production have saved 1,402 tonnes of carbon dioxide emissions. This is equivalent to 157,769 gallons of gasoline consumption avoided. Specifically, The Sustainable City recycled 63,444 m3 of greywater, (equivalent to 25 Olympic size swimming pools), driven 179,000 km in electric buggies (equivalent to 5 times around the equator), and diverted 87% of its waste from landfills (equivalent to 18 tennis courts). For the outstanding success of its sustainable solutions, The Sustainable City was recognised at WETEX 2017 with a prestigious Emirates Energy Award for large scale distributed solar generation.